We’re looking for determined, flexible individuals with a willingness to learn to join our team of Go-Getters. We provide full inductions and training, so that you can develop and progress, whilst becoming part of a well-connected community of professionals. We understand the perfect training solution is vital, allowing companies and their employees to reach their full potential, maximising revenue and freeing up time. This is why we supply FREE, tailored and accredited qualifications.  GetStaffedUK are on a mission to create a shift within the hospitality industry by connecting a community of flexible, highly trained professionals. 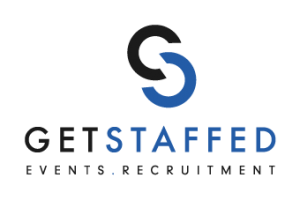 Passionate about employee development, GetStaffedUK are committed to ensuring there is a positive impact for employees, employers and the industry. We are here to eradicate traditional hospitality barriers… and we are good at it. “We have worked with GetStaffed on a variety of different events, from small house parties to large scale sporting and heritage events. Every time they have been brilliant, supplying us with well trained staff, specific to our needs.